HILLSBORO, Ore. - Feb. 13, 2019 - PRLog -- Coming soon to the amenity-rich Rosedale Parks masterplan in Hillsboro are three new Lennar collections that will offer home shoppers a great opportunity to own a brand-new, Everything's Included® home just 14 miles from downtown Portland. 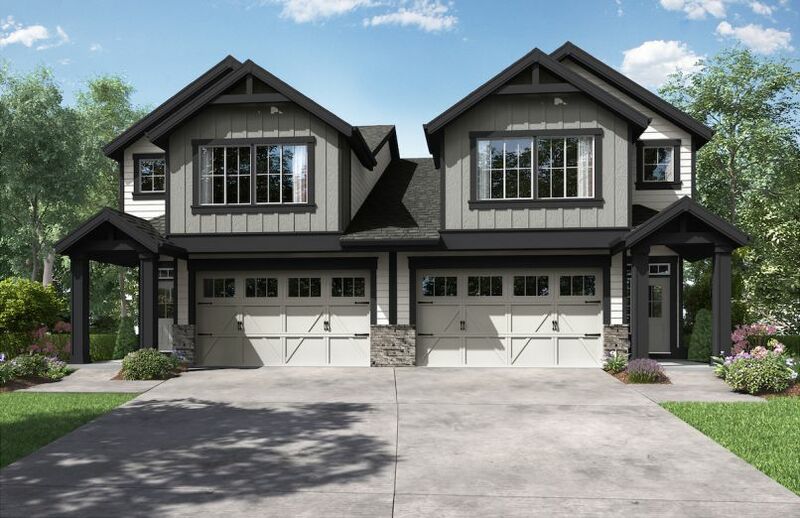 Families of every type can find a home that will elevate their living and lifestyle with three collections to choose from showcasing modern townhomes, duplexes and single-family homes. The interest list for Rosedale Parks is now open and interested buyers are encouraged to sign up to receive up-to-date information on this community. Prospective home shoppers may join the interest list here (https://www.lennar.com/New-Homes/Oregon/Portland/Hillsbor...). For more information please visit www.LennarPortland.com (http://new-homes.lennar.com/promo/Oregon/Portland/POR/) or call 877-206-5560.